We haven’t talked a lot about gimbals during our days here at Droid Life, but it’s clear that mobile gimbals have fully blown up. People love stable imagery and video, especially all those whacky vloggers out there. So when DJI announced the Osmo Mobile 2 yesterday, here at CES 2018, we figured at least some of you might like to know about it. It’s also got a crazy low introductory price, so even if you don’t know what gimbals are, you should pay attention because it might be your next tech purchase. 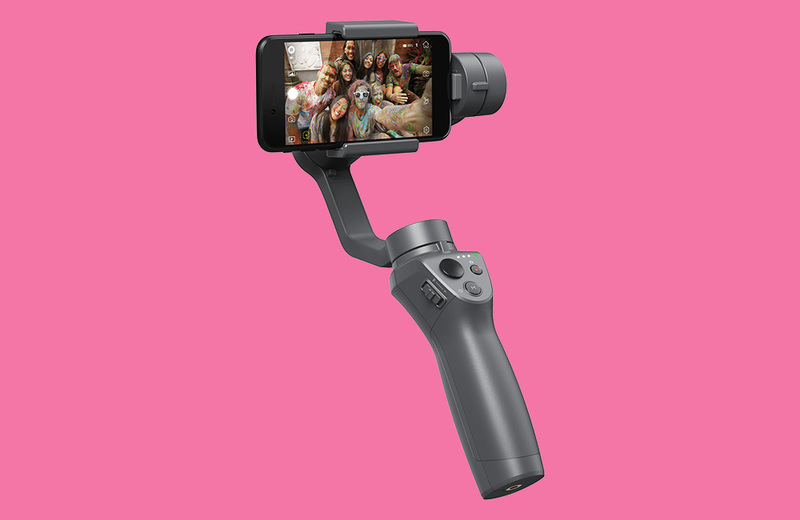 What is a gimbal? On a basic level, Gimbals are stabilizers that allow you to shoot video without bumps and shakes and all of the other unwanted movements your unsteady hand might incorporate (think about shooting walking or pan shots). Companies like DJI make them big and small, but the popular versions at this point are those that are handheld and can be operated and setup quickly. We often use them for our cameras when shooting reviews, but the trend right now is to use them with your smartphone. And that makes sense, since our smartphones all have pretty great cameras. 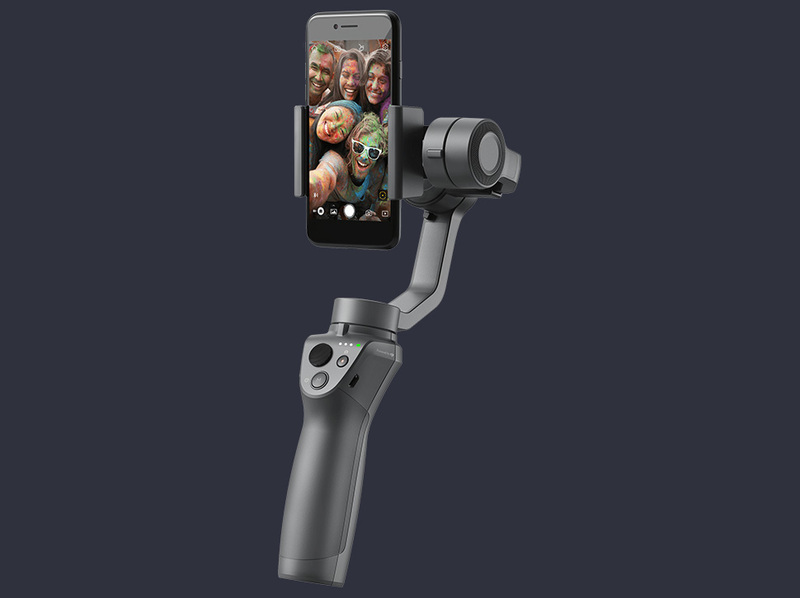 With the Osmo Mobile 2, you get an upgraded handheld smartphone gimbal that somehow only costs $129. I say that because the original Osmo Mobile ran somewhere close to $300, though it has seen a price drop to around $200 at this point. Yes, you are reading that correctly – the new Osmo Mobile 2 is $70 cheaper than the original. DJI says that the Osmo Mobile 2 has up to 15 hours battery life, which is 3 times longer than the original (and I hope they are right, since it’s an embedded battery). It even serves as a phone charger if you need some juice while on the go. It should be somewhat lighter than the original too, thanks to a high-strength modified nylon build. You’ll also find a quick change to portrait shooting if you like that style, simpler controls, pro mode settings while shooting, and even a dolly zoom mode. As for Osmo Mobile 2 price and availability, you are looking at $129 with pre-orders opening exclusively at Apple.com on January 23. Once February hits, you should be able to find it at DJI’s store, as well as other authorized retailers. More on the Osmo Mobile 2 can be found right here.